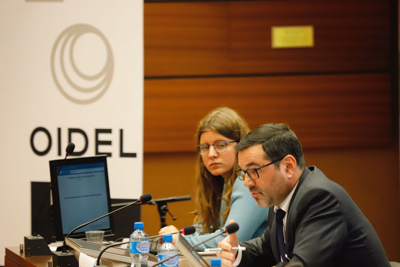 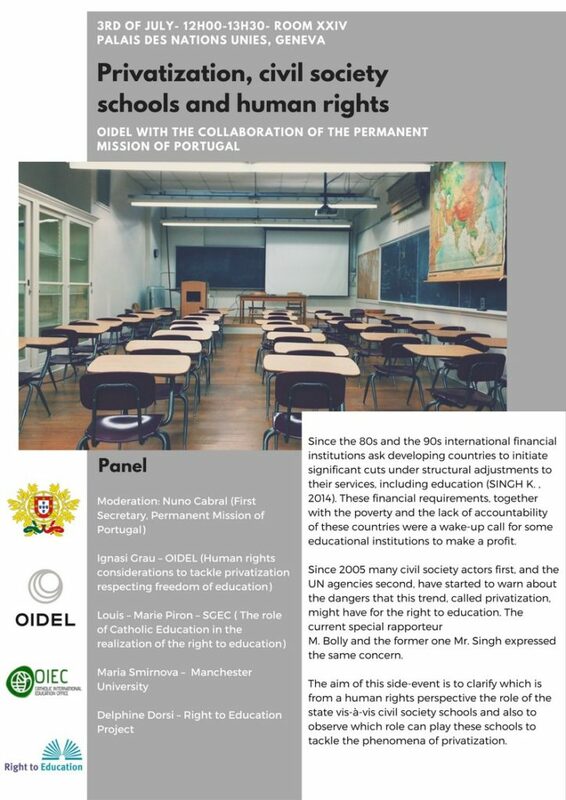 During the 38th session of the Human Rights Council, OIDEL and the Permanent Mission of Portugal, cohosted a side event on the privatization of education, with the participation of four experts: Ignasi Grau (representative of OIDEL); Louis-Marie Piron (delegate in charge of international relations of the Secretary General of Catholic Education in France); Dr. Maria Smirnova (University of Manchester and expert on education and private actors); and Delphine Dorsi (Executive Coordinator of Right to Education Initiative). 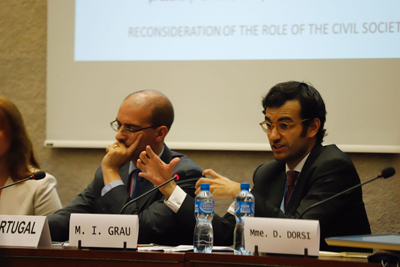 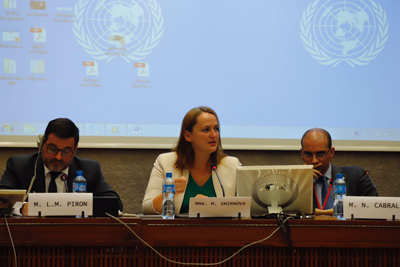 The event was moderated by Nuno Cabral, the Permanent Representative of Portugal. 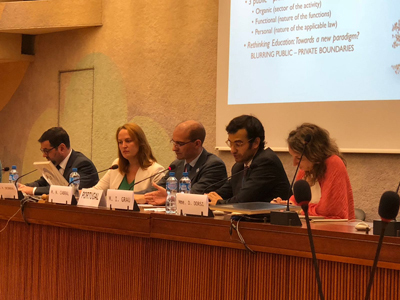 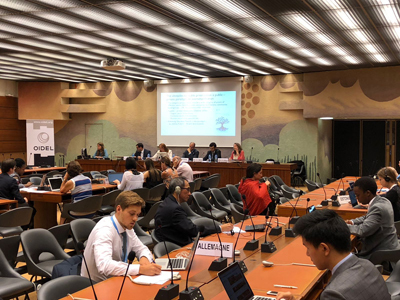 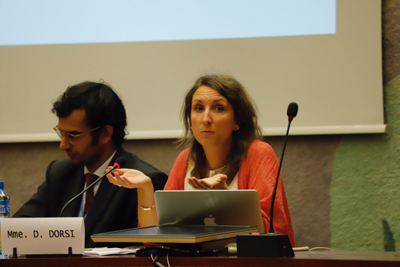 The purpose of the event was to discuss and address the challenges of the privatization of education, to distinguish the different actors involved, and to propose solutions from a human rights perspective.